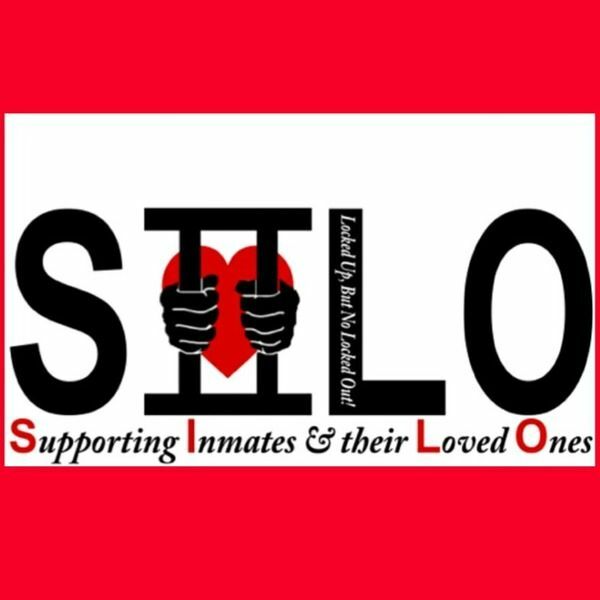 Volunteers are needed to facilitate a variety of classes to help non-violent ex-offender re-entry back into our community successfully. Classes are needed such as anger management, youth development, career development, skills development, behavior modification, substance abuse, mental health, domestic violence, parenting, and tobacco awareness class. The class can range from 30 minutes to an hour. Log in to see who is volunteering for Experienced Class Facilitator !